Looking for a suspension system or frame? 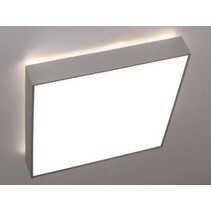 Built-up frames, pendant systems for led panels and pendant lights at attractive prices! 2 years guarantee! Are you looking for a LED panel frame? At My Planet LED, you find your suspension system in different formats! You will find a suspension system or frame in different sizes (60-60, 60-120, 30-120 and 30-60). 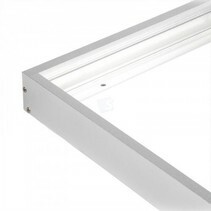 The suspension system is in silver but for a small extra cost, we can make the LED panel frame in white. 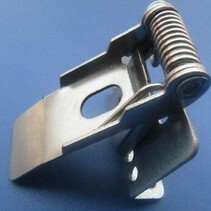 We have also the suspension system with metal cable. 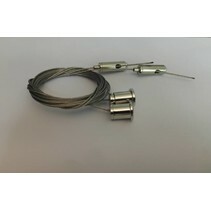 These allow you to hang the LED panel less high which results in a higher luminosity. 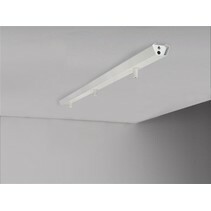 The suspension system with wire can also be used for the flat IP67 LED TL-fixtures. 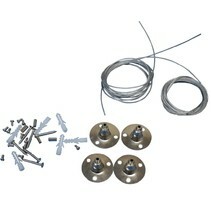 Or you can buy a suspension system for pendant lights. Don't hesitate to contact us for more information about a suspension system. You can easily order your suspension system at My Planet LED. If you hesitate that the suspension system won't fit with your LED panel or pendant light, it's no problem because at My Planet LED, you can use our 14 days return policy. Of course, you can also count on the excellent service of My Planet LED! Would you like to have more information about a suspension system? Do you have more questions about a suspension system? Or would you like to have more information about My Planet LED? Contact us please! You can send a mail at info@myplanetled.com or call us at (+32) 57 466 866. One of our employees will be pleased to help you answering your questions.